Home » Resources » Are we loom crazy? 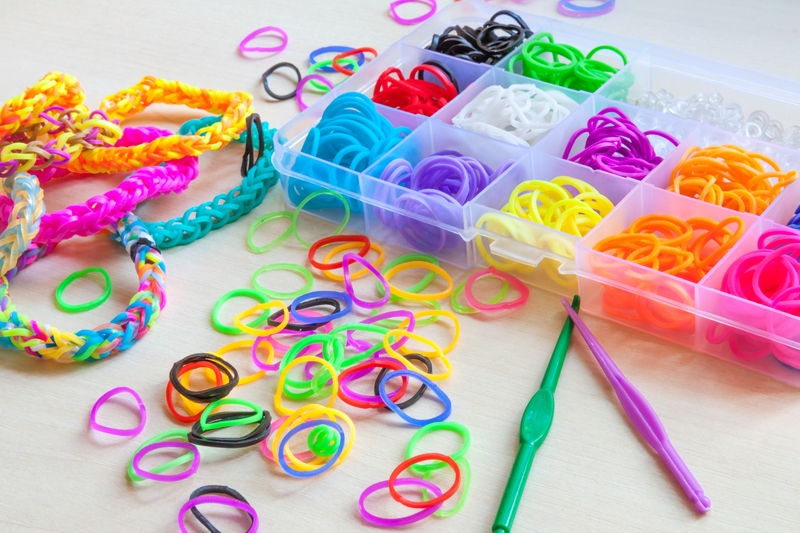 The recent playground craze of loom weaving with rubber bands has led to much creativity, variables include colour, twist and size. Bangles are very common but would you use rubber twists for a whole dress? This activity provides a game to encourage talk about materials and their suitability for purpose or not.